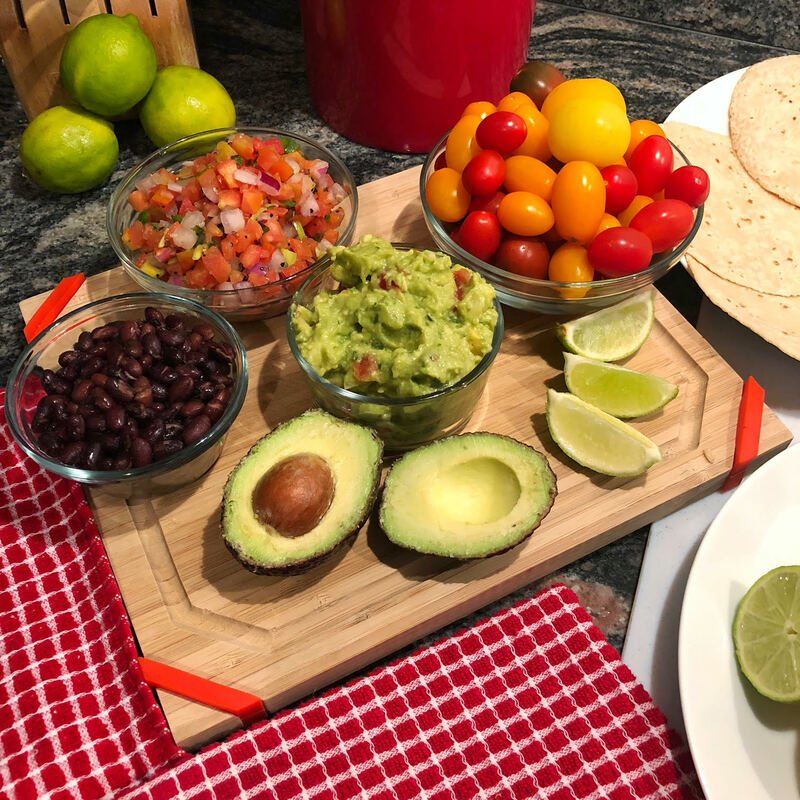 New Recipe Alert! 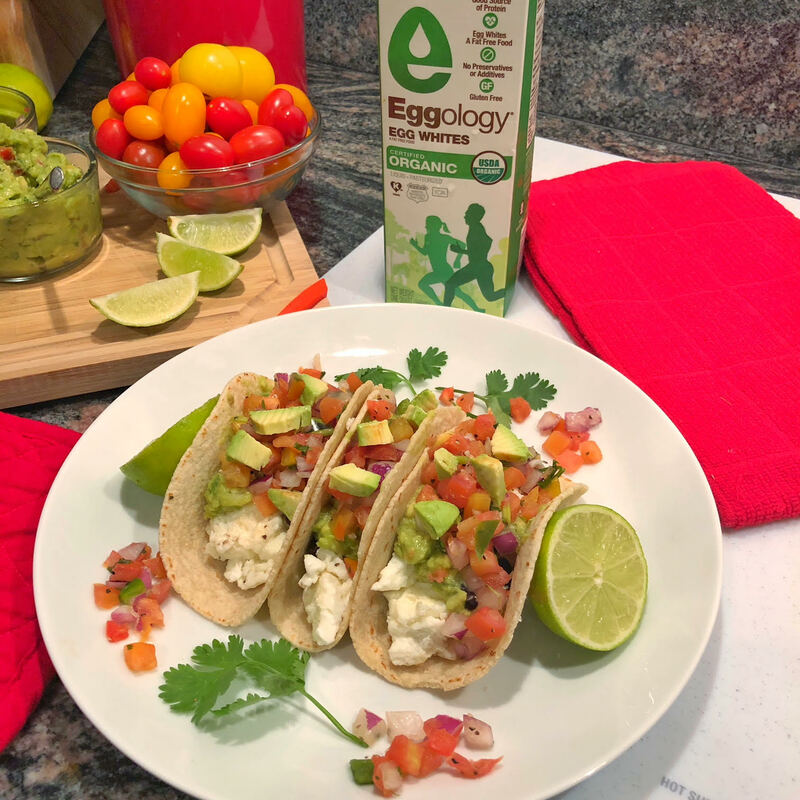 Try these delicious and nutritious Eggology Egg White Tacos. 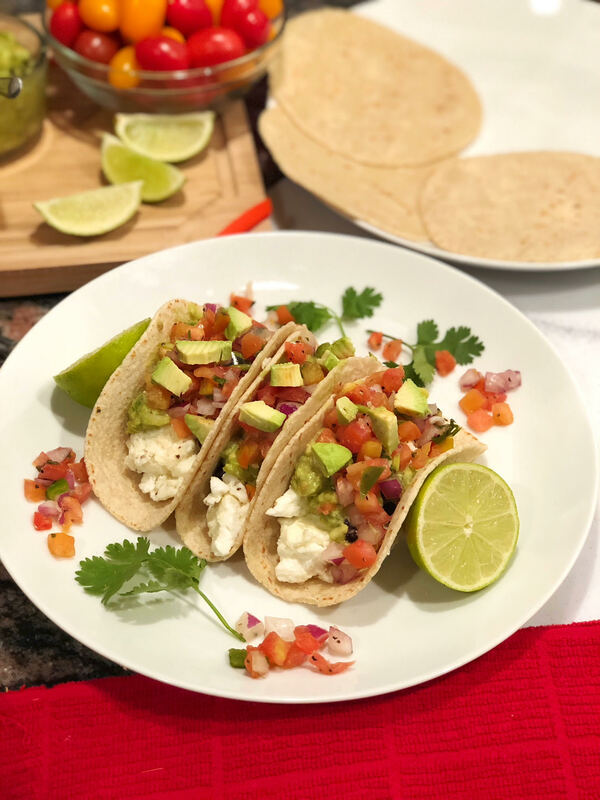 Breakfast tacos are a great option for those mornings when you want to start your day with a little spice. They are also perfect when you need something “on the go”. This recipe is in The Hollywood Trainer Club with over 150 more healthy delicious recipes and weekly meal plans. Log into the club www.TheHollywoodTrainerClub.com click Meals, then Recipes A-Z, then type in Eggology Egg White Tacos. 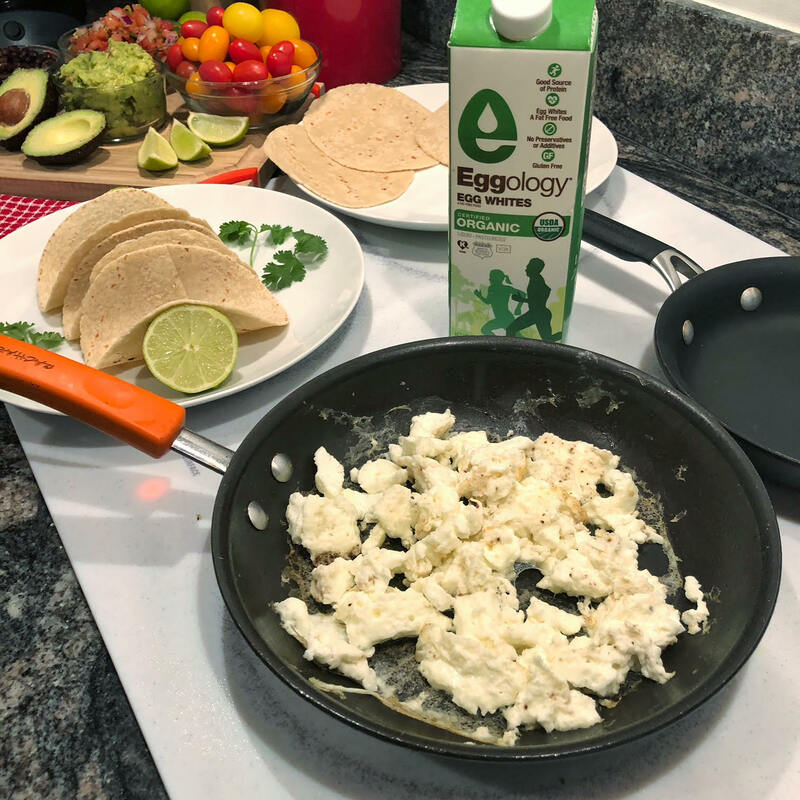 For more of Jeanette’s heathy Eggology recipes go to Eggology.com/Recipes. In a large skillet lightly sprayed with Coconut Oil or Olive Oil Non-Stick Cooking Spray, warm each tortilla on both sides. Plate with a side salad and enjoy! Optional: season with your favorite hot sauce. Serving Size is 2 tacos. One taco is just 181 calories.